Sierra thinks: I am lucky because I get to stay with David. Most of the other dogs are new to class here. 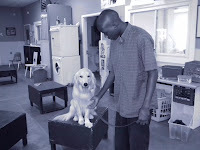 I first met David when he first came to dog training in September. I knew more than David so I had to train him. Now he knows more than me so he is teaching me. I am trying to learn turning on a light and I need more practice picking stuff up. I still like to challenge David - I love to see him frustrated. In the end I let David win because he is a good teacher and leader. 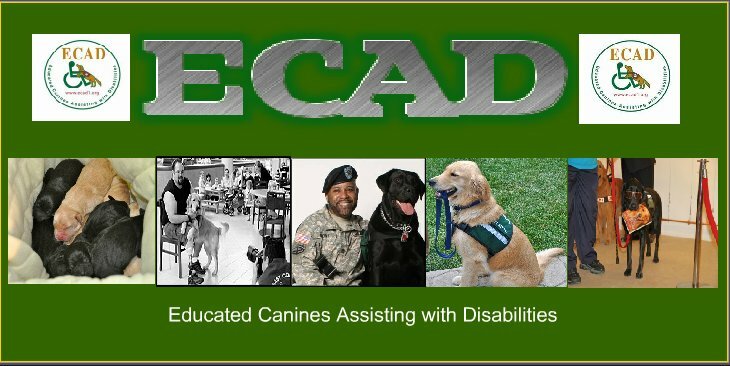 David, I know with your help I'll make a good Service Dog. Thanks!